You’re welcome here. At Strings first-ever community night, Strings welcomes music lovers ages six and older to enjoy a beautiful performance without the worries of cost, seating, or classical music knowledge. Attendees are invited to pay what they can and choose seats anywhere in the Pavilion. At this event, we take the opportunity to foster an inclusive listening experience, whether it’s your first or fiftieth time at the Pavilion. 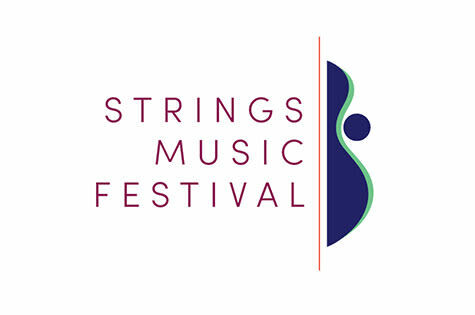 Strings invites you to mingle with the musicians following this evening’s performance. Additional information are available in event details below by visiting the Strings Music Festival website or calling the box office.